Few works by comic-book artists have earned the universal acclaim and reverence that Bernie Wrightson's illustrated version of Mary Wollstonecraft Shelley's Frankenstein was met with upon its original release in 1983. Twenty-five years later, this magnificent pairing of art and literature is still considered to be one of the greatest achievements made by any artist in the field. Now, Wrightson and Dark Horse Books are collaborating on a beautiful new hardcover edition of the book, published in a larger 9' x 12' format intended to show off the exquisitely detailed line art of one of the greatest living artists in comics today. 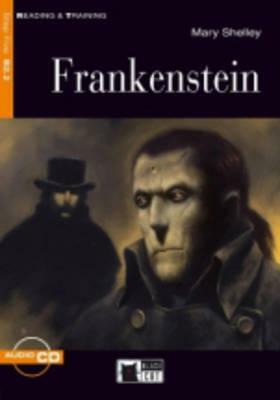 This book includes the complete text of the original groundbreaking novel, and the original forty-seven full-page illustrations that stunned the world with their monumental beauty and uniqueness.